As we reported earlier, OnePlus is testing Android Oreo on OnePlus 3 devices. Today the company has finally rolled out Android Oreo for OnePlus 3 and OnePlus 3T users who have opted for Open Beta program. Android Oreo is the latest version of Android announced by Google back in August 2017. With the release of this update, OnePlus became one of the first OEM to ship out Oreo update for its existing devices. The company also confirmed that Oreo will be the last update for OnePlus 3 and OnePlus 3T. 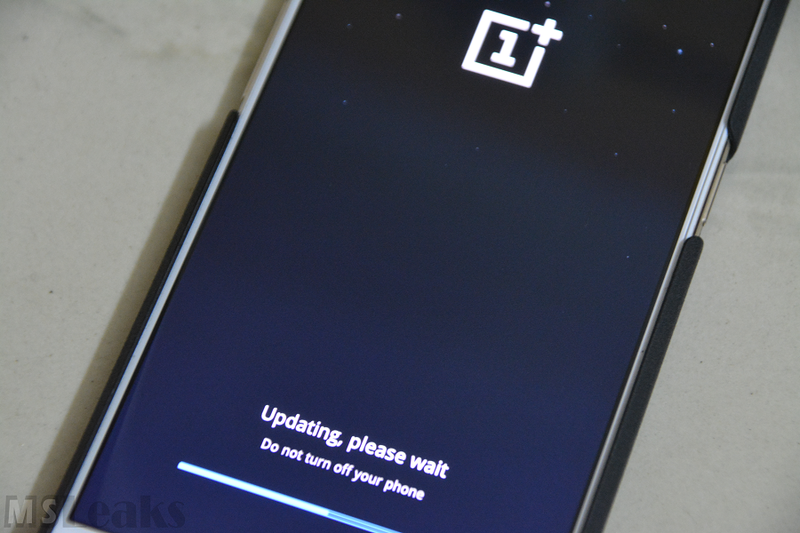 You can download the latest build from OnePlus Download page. Do let us know your thoughts on this update in the comments section below. MIUI 9 now available for more Xiaomi and Redmi devices!